Here at Jewel Bi-Folds, we only work with the leading manufacturers in the industry to fabricate wonderful aluminium bi-fold doors. 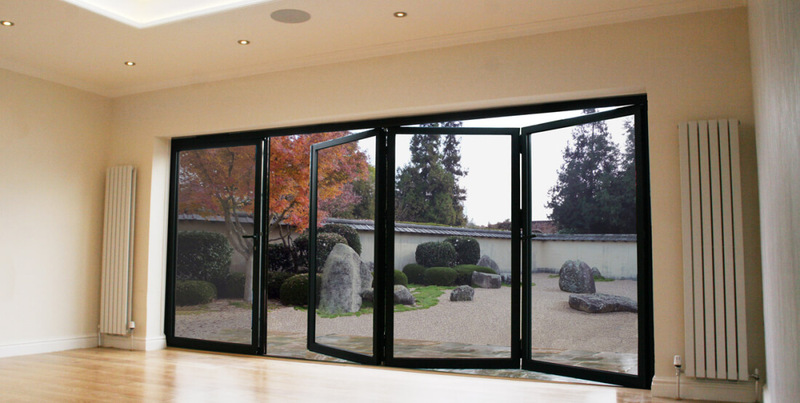 Our impressive collection of high-end aluminium and uPVC bi-fold doors pays testimony to the calibre of our business. We are widely-reputed in Woking as leading installers in the area and take great pride in offer ing an excellent service. We offer the incredible profiling systems of Smart, Schuco, Reynaer, Air, Warmcore, and Liniar which allows us to create bespoke, high-performance products that the customer loves. 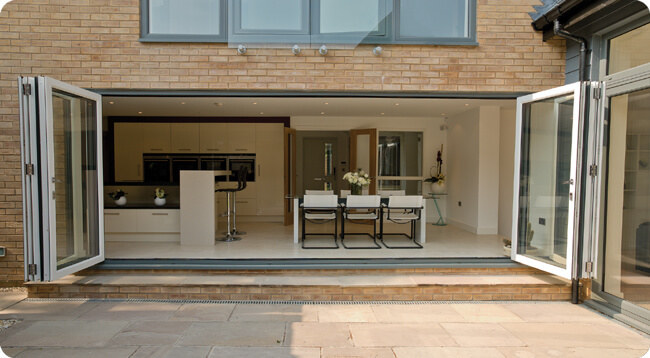 Our bi-fold doors are precision-engineered using high-grade uPVC and aluminium to achieve outstanding performance in thermal-efficiency and security, in beautiful style. 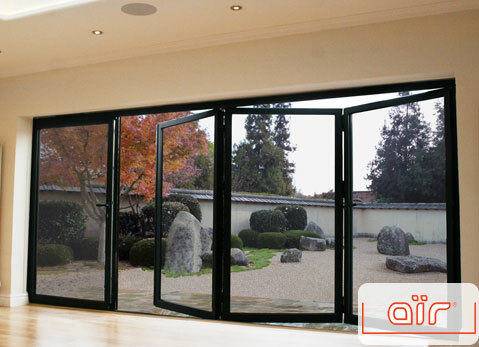 They come with enormous aesthetic appeal, allowing customers to enjoy beautiful bi-fold doors from inside or outside their properties. They are extremely versatile, and may be fitted anywhere within the home. They have the ability to create a seamless transition between a home and the outdoors, as well as making a stunning entrance to your kitchen or living room. These prestigious bi-fold doors are exquisitely designed by expert craftsmen, ensuring perfect, crisp edges and a sleek, yet secure frame. 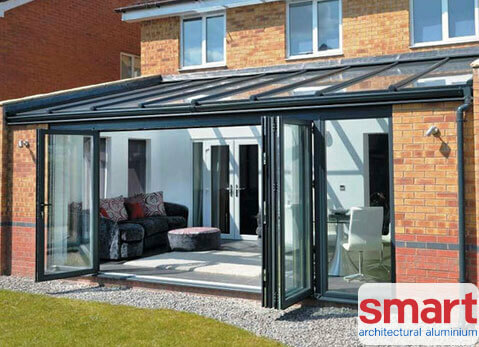 We provide stunning aluminium options, including thermally-efficient aluminium bi-folds, and high-performance Schuco bi-fold doors, with bottom hung sashes to carry the weight of the door for smooth, easy operation. We are FENSA registered, which supports us as trustworthy installer of double glazing, however, it’s what we supply that really stands out. 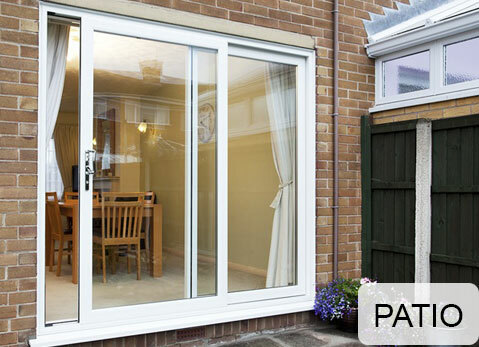 Our high-quality uPVC bi-fold doors are extremely durable and cost-effective. You can see exactly what attracts our customers to uPVC bi-fold doors by visiting our testimonials on our about page, and see what our happy customer have to say. Or you can simply take our word for it. We use the incredible profile specification of the UK’s leading uPVC provider, Liniar, to engineer our uPVC bi-fold doors. 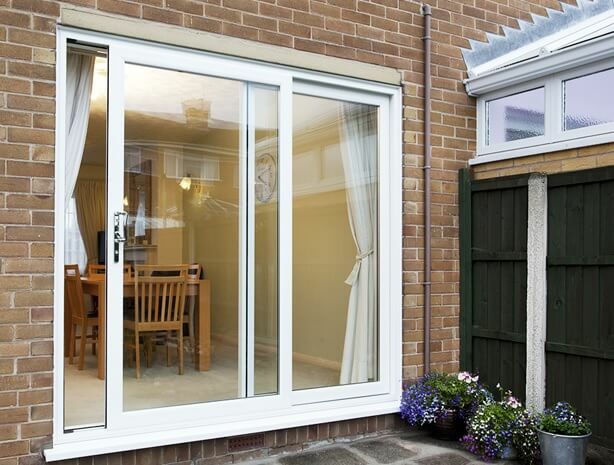 These are 100% recyclable and lead-free, ensuring eco-friendly manufacturing processes and carried out at all times, and that this sustainable solution produces a timeless design for your uPVC bi-fold doors. You can configure these in many ways, from the number of leafs you have fitted, to which door you choose to be the main leaf, also whether they open in or out. They are truly versatile and work well in a variety of situations. We offer high-security locking mechanisms and handles to complement the impressive functionality of our uPVC doors and keep your family safe. Our uPVC doors contain high-grade uPVC for market-leading quality. They prove to be long-lasting solutions for your home, promising never to warp, rot, or fade over time. 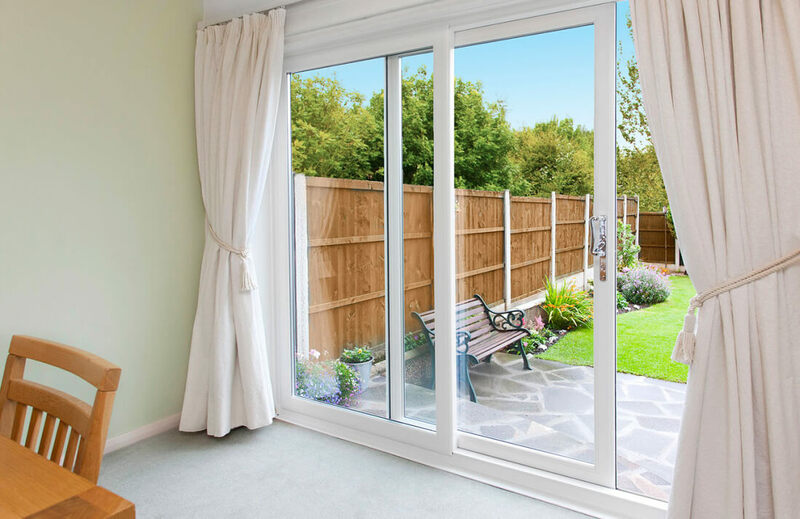 Therefore, when you opt for uPVC bi-fold doors from Jewel-Bi-Folds, you’ll eliminate your expenditure entirely on maintenance, and benefit from beautiful-looking doors that last for years. 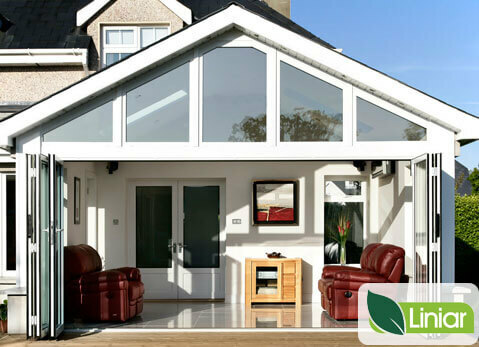 Our uPVC designs are fully-customisable and highly-adaptable to any style of property, old or new. We offer a high-quality colour range to tailor your doors, complementing the features of your home. You may choose from a classic white to achieve an all-round contemporary vibe, or even decorate doors using a woodgrain foil to emulate the period style of timber doors. Whichever colour or finish you decide to go for, the sleek profile design and complementary nature of uPVC allows for subtly designed doors, that do not overwhelm the aesthetic of your home. Predominantly glazed units with slim sightlines provide homeowners on Woking with outstanding performance, impressive functionality, beautiful aesthetics and incredible style. 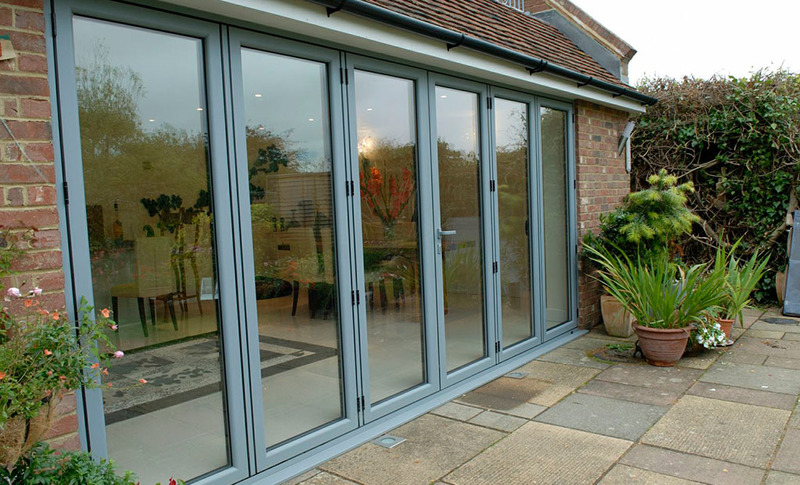 Aluminium bi-fold doors are the beginning of a new era, creating a sustainable, highly-secure home improvement, which is pleasantly cost-effective. 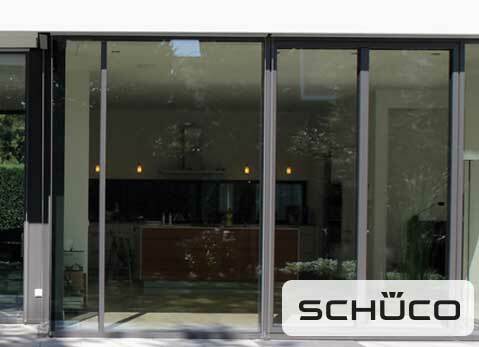 Similar to our uPVC bi-fold doors, our aluminium bi-folds are sleekly designed to offer reduced sightlines and extensive views. Achieve increased exposure to natural light, which will illuminate the space around you. Our stunning aluminium bi-fold doors offer a contemporary, classy design with a very smooth, low density frame that complements the glasswork, allowing for unrestricted views. This state-of-the-art design allows homeowners to achieve a sense of style in their home, while deterring intruders from breaking in, by eliminating weak or vulnerable points from the profile. 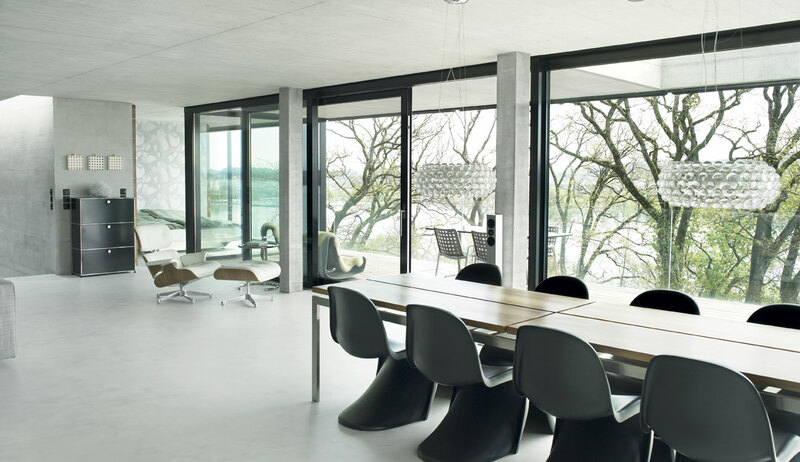 Aluminium bi-fold doors are highly-secure, for instance, when you opt for Air 800 bi-folding doors, you’ll benefit from their Secured by Design status. Our whole aluminium collection is of a premium standard, with the very best doors available on the market. They have been expertly crafted by experienced professionals to provide your home with outstanding performance. 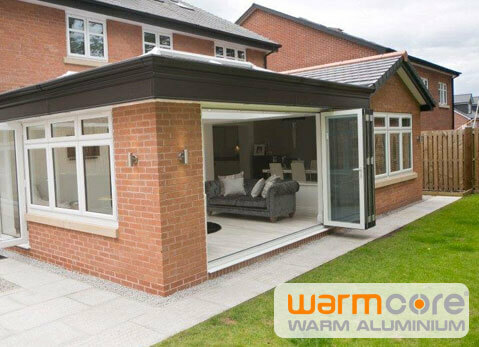 These exceptional Air aluminium bi-fold doors are also installed with weather-resistant panels to prevent water ingress and withstand strong wind pressure, ensuring glass does not shatter and your home remains protected. 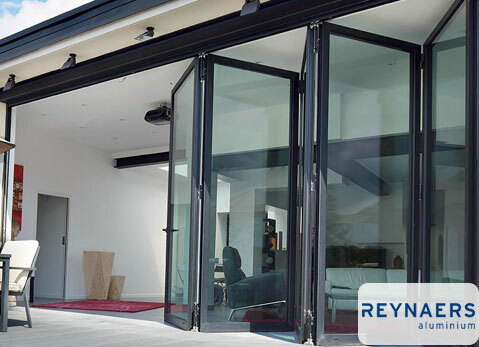 Our Reynears range also provides high-performance against extreme weather conditions, boosted by an innovative multi-chambered profile design. They also feature a low threshold option to provide easier wheelchair accessibility. The option of triple glazing is available to further enhance security, weatherproofing and thermal efficiency. You can customise your doors exactly to your liking, from the size and number of panes, to the opening configuration, you have full control to achieve the doors of your dreams. We offer an innovative online quoting engine to tailor and design double glazing to your specifications. 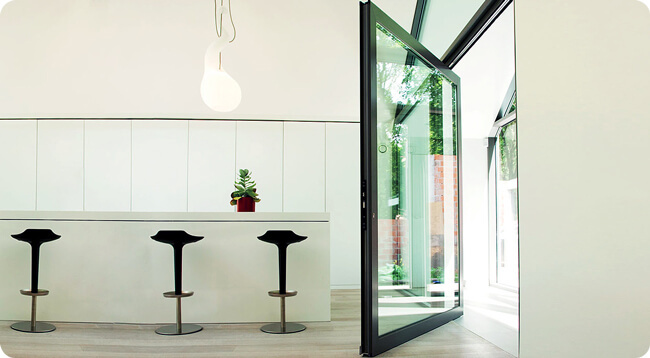 We have competitive prices on all bi-fold doors available in Woking. You can alternatively get in touch by visiting our online contact page and filling out the form with your details. You’ll receive a call from us in no time at all.